For your solid brick home and internal crack repairs. Create a spectacular facade to your home with an amazing rendered finish. For detailed mouldings to create highlights for your home. The mouldings, Quions and bands make it look amazing. There’s more than one way to render a house. Here at Lowes Rendering we offer a wide range of render options. 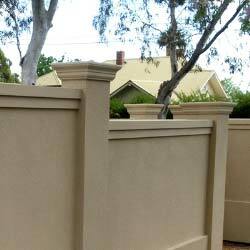 Sand and cement render has been around for thousands of years. As the name suggests the sand and cement render is made from an onsite mix of sand, cement and lime. 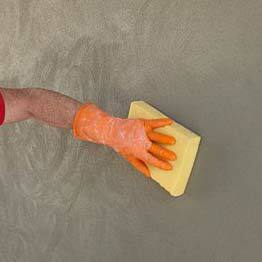 To which is then applied to a brick substrate and then is screeded and floated. This will often give you a straighter finish than acrylic rendering. 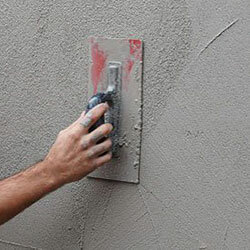 Sand and cement rendering is often just painted, texture coated, or oxide is used in the mix to tint the sand and cement to the desired colour. Acrylic Render is much more flexible, versatile and stronger by up to seven times the tensile strength of your traditional solid plastering. 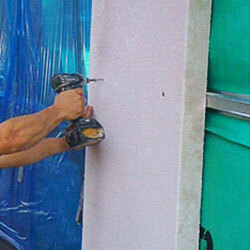 Acrylic Render is made up of a cement and acrylic base and is polymer modified to allow suction to the substrate. Acrylic Render is highly flexible and allows movement without unsightly cracks and its durability keeps your home looking good for years to come in any weather conditions. Lowe’s Rendering also offer installation of light weight rendered cladding such as Hebel, Foam panel or render panel and blue board. Light Weight Cladding is a cheaper, quicker, more modern and versatile way to build. We offer one stop shop from light weight cladding installation to applying of the rendering and painting until the completion – We do it all and take immense care and pride in every step of the process. We pride ourselves on high quality and workmanship. Quions and bands are used to decorate and add character to your home. Quions and bands are made up of a sand and cement mixture built up over bricks and expertly cut out by hand by a tradesmen to the desired profile. As we make the quoins and bands by hand onsite we are very versatile with the designs. Internal White Set is used on your traditional solid brick home. It is made up of a sand and cement render base and is screeded and floated flat then a lime and hard plaster mix is applied and expertly trowed until perfectly flat and smooth. Mouldings come pre made and are very light weight and come in a wide range of designs from heritage to ultramodern. 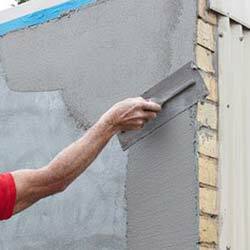 Mouldings are applied with an adhesive allowing them to positioned over light weight rendered cladding, such as Hebel, Foam or render panels and even blue board and also can be applied over sand and cement render and brick work. 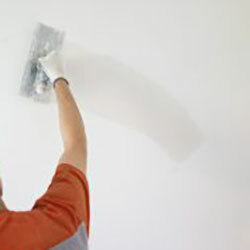 Texture coating is a premium finishing coat in the acrylic rendering system. It is highly flexible, UV water, discolouration and crack resistant. With an excellent resistant to dirt and salt in the air, this is excellent for regional and coastal areas. 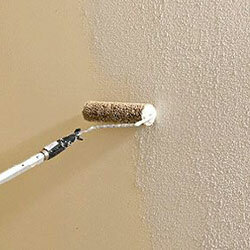 Texture Coating has many different finishes, the most popular being a uniform smooth finish, seen on most modern homes. 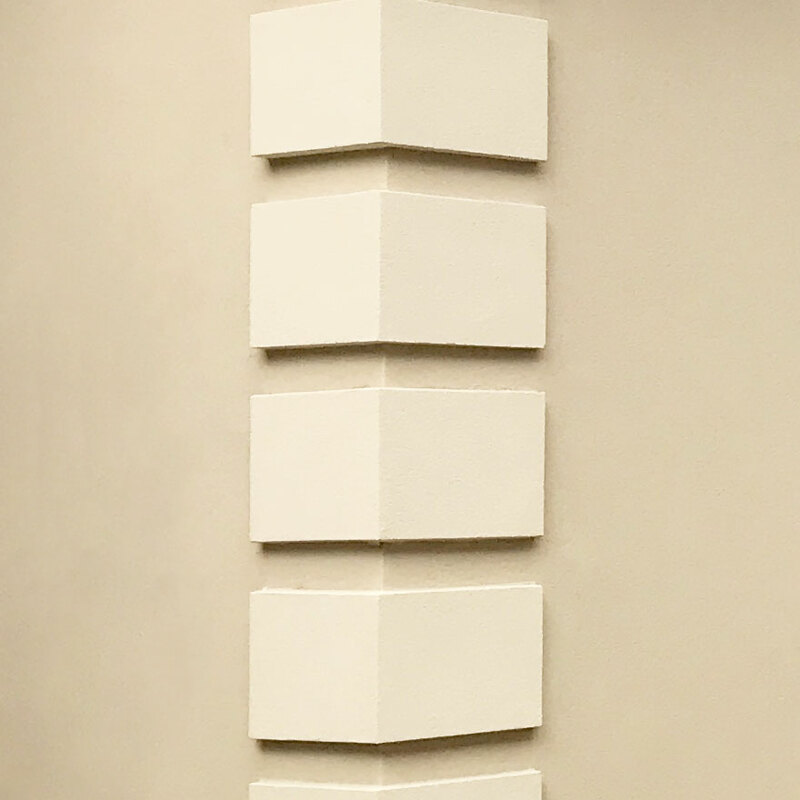 Texture coating while being so versatile with its finishes can also be applied over a number of sub straights, such as Solid Plaster, Hebel, Foam, Render Panel, Blue Board and tilt up concrete walling. Due to the texture coat being polymer modified allows great suction to any surface. Lowe’s Rendering also offers painting of all our rendering projects, in a wide range of colours. I’m ready when you are! Transforming your home is just one click away.